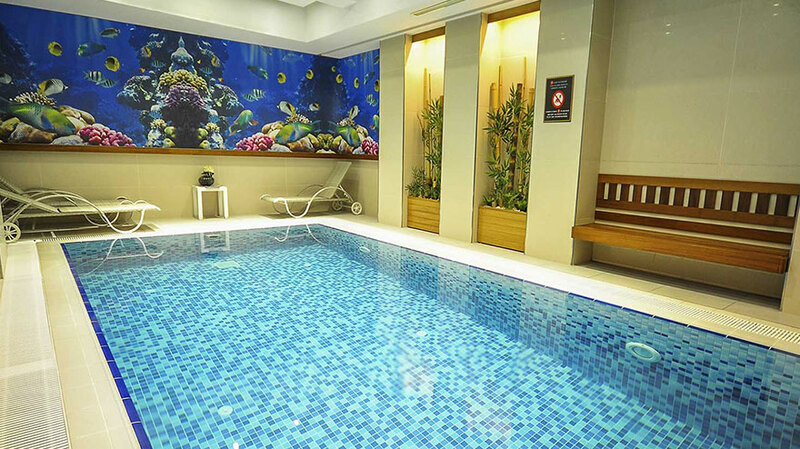 Take advantage of our swimming pool, hydro massage tub (water temperature 27-28°C), Turkish baths (Hamam). 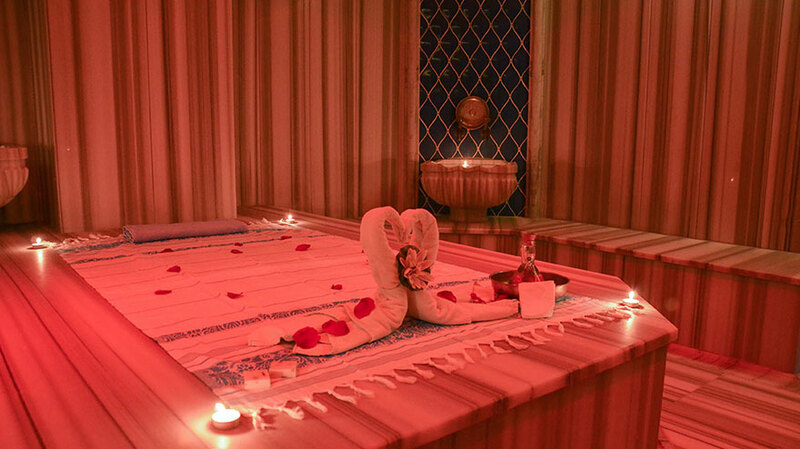 If you'd like, pamper your body with a traditional Turkish Bath & Scrub and massage a from expert therapists. The Swedish massage concentrates on relaxing all your body muscles, stimulates blood circulation, improves energy flow and generates overall body well-being by applying specially blended oils with rhythmic hand movements for relief of all your aches and pains. Swedish massage is the most com monly offered and best-known type of massage. Ease muscle aches and tension, improve flexibility and bring relaxation. 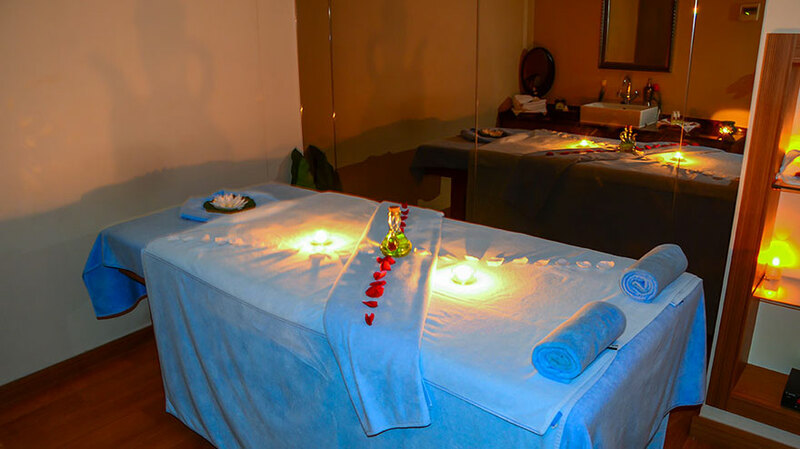 Our therapist uses massage aromatic oil to facilitate making long, smooth strokes over the body. Swedish massage is the foundation for other types of Western massage, including sports, deep tissue and aromatherapy. 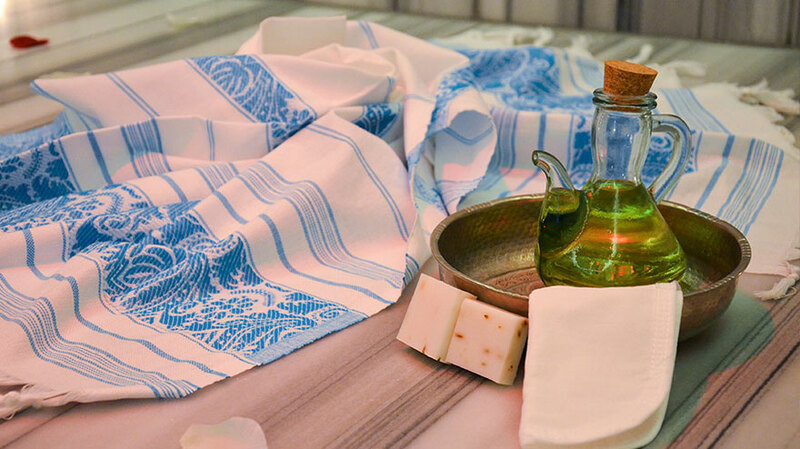 A traditional with its roots established many centuries ago, the Turkish Bath is an important part of the Turkish culture, and provides a truly original experience to indulge body and soul. Turkish Bath Massage and Scrub take place on the hot marble in a authentic atmosphere. At first, a disposable bath glove called a“kese” is used to clean and purify to skin. The “kese” will cleanse your pores of toxins, open them up and smooth your skin. Turkish Bath Massage continues with foam massage. 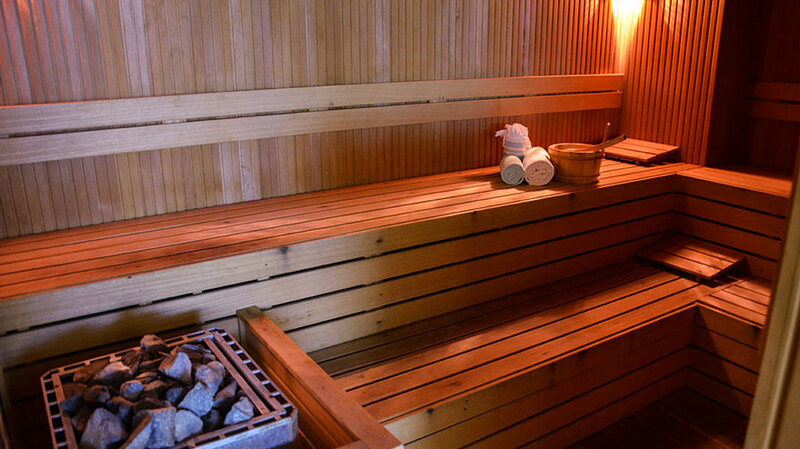 Your body will be covered with a foam of natural with aromatic soap and washed by hot water. Foam massage will soften your skin and increase blood circulation. Sultan’s Massage has 2 stages. The first stage takes place in the Turkish Bath. 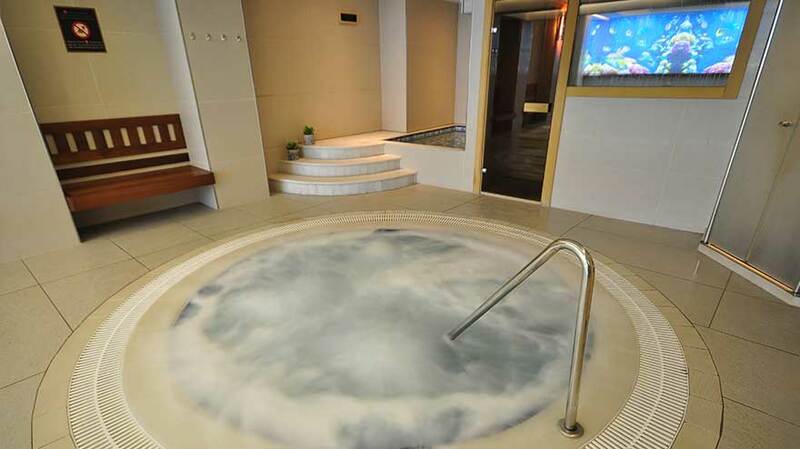 You will receive full Turkish Bath Massage and Scrub. 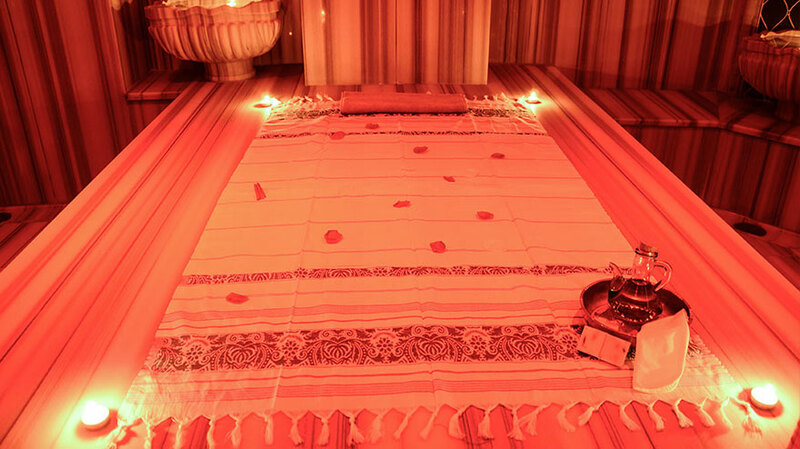 The second stage of the Sultan’s Massage will continue with pleasant aromatic oils at the massage room. Feel that the regeneration of the skin and breathable. You will experience a complete mental and physical relaxation. This massage reduces tension, relaxing muscles thereby providing relief of aches and pains. Using a combination of strokes from deep tissue, the therapist works deep into the muscles and soft tissue to relieve and prevent muscle soreness resulting from exercise. The fast and quick rhythmic movements have both a calming and invigorating effect. Balinese and Asian massage techniques are renowned the world over for their relaxing and rebalancing benefits. Experience our unique selection of practices that combine authentic manual therapies and pure essential oils to boost circulation and wellbeing. Traditional Balinese massage techniques are passed down through generations. 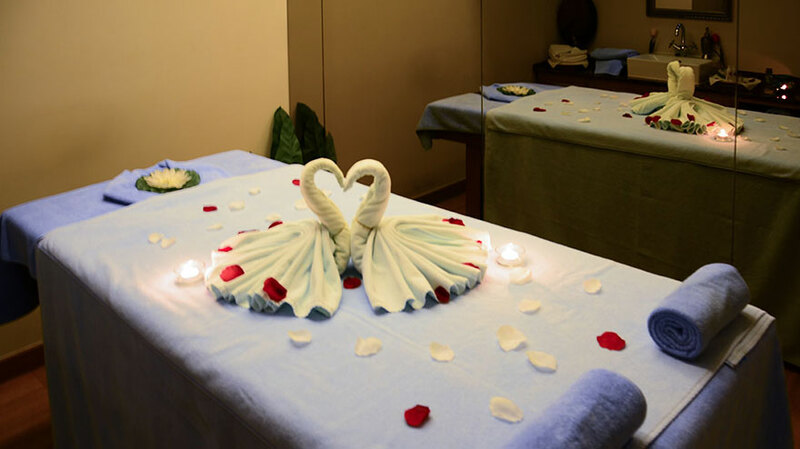 In its most traditional form, the massage uses long strokes, gentle skin rolling, deep kneads. Environmental factors may affect the skin in different ways such as pigmentation, loss of vibrancy and/or resilience. Applying a blend of aromatic oils, coffee and cacao; exfoliates and cleanses the skin. The caffeine in coffee and cacao exfoliates and stimulates the micro-circulation which may break up the fatty deposits that often become “cellulite”. The treatment will leave your skin feeling smooth and velvety. Aloe Vera gently cleanses and exfoliates the skin to restore natural beauty. Aloe Vera contains nourishing vitamins and nutrients. It has anti-aging properties, stimulates cell rejuvenation, and leaves your skin with a healty glow. The Orange and Pomelo peel contains Trichloroacetic acid. This treatment may improve fine lines, hyper pigmentation, blemishes, and dark under eye circles. Your skin will look youthful and refreshed. Almond or Hazelnut Peels cleanse, revitalize and refresh. Leaves your skin with a glow. 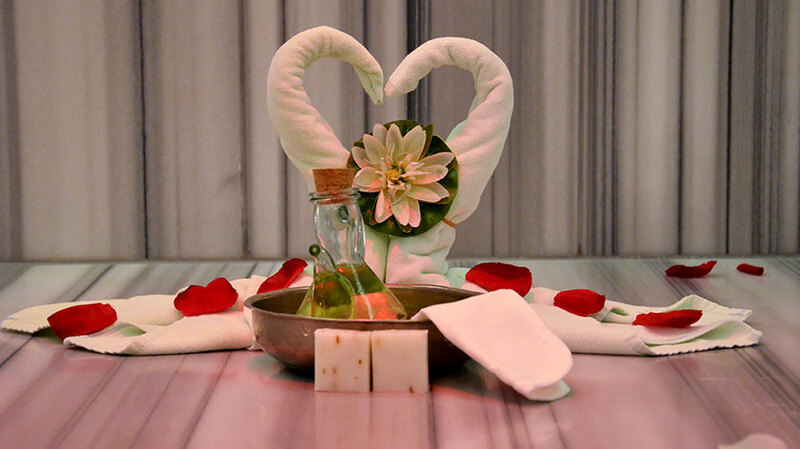 After a body peel treatment, the foam or aromatic massage awaits you. 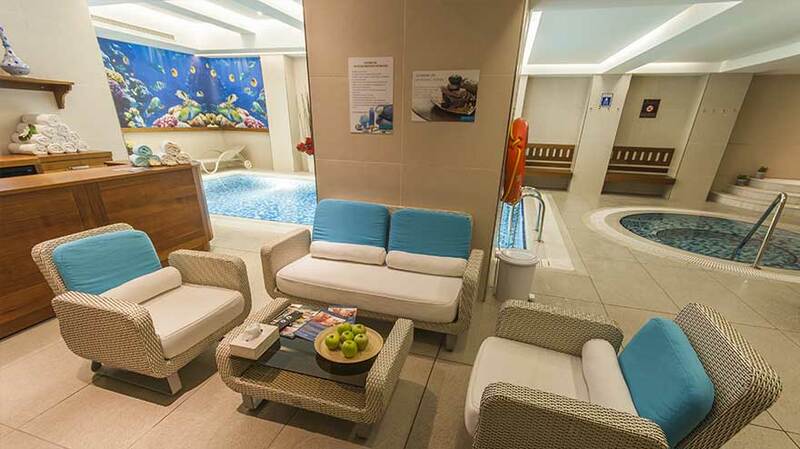 CHILDREN UNDER 3 YEARS OLD ARE NOT PERMITTED IN THE SWIMMING POOL, HYDRO MASSAGE TUB, SAUNA AND TURKISH BATH.